Editor’s note: Dustin Johnson can carry the ball 346 yards with this thing. You’ve been warned. When it comes to drivers, TaylorMade has long been a tech leader. 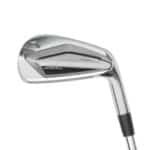 They ushered in the oversized head, and they are always pushing the line when it comes to aerodynamics and general clubhead speed-boosting technology. Yeah, yeah – same thing we hear every year, right? 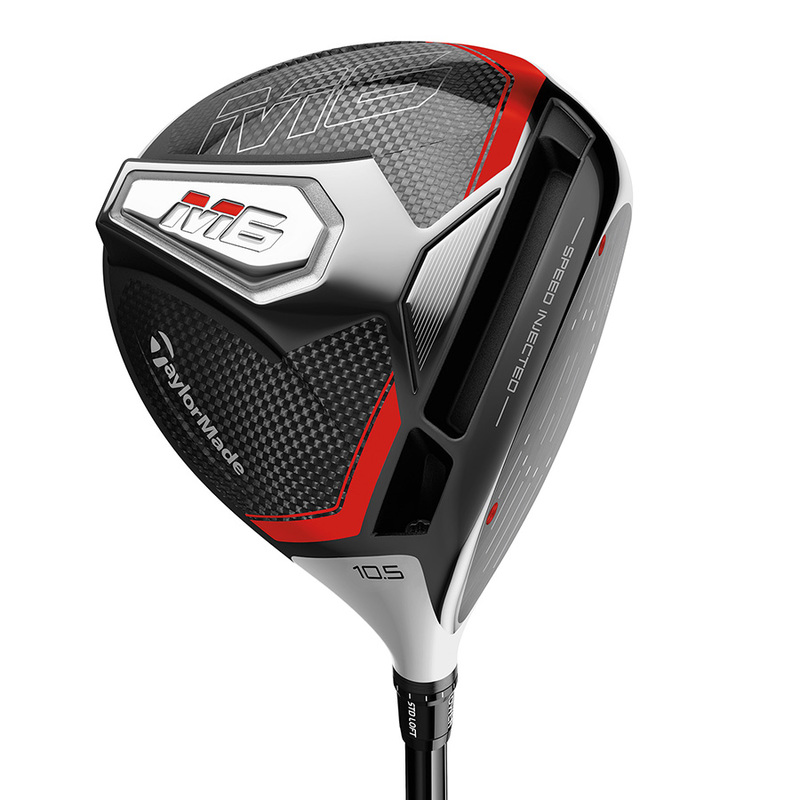 Well, TaylorMade M5 and M6 drivers have the potential to continue their reputation as a juggernaut of innovation with what they claim to be the fastest driver they’ve ever produced by manufacturing them to be as close to the legal limit as possible. Today we take a deep look at this year’s new line of TaylorMade drivers to see what they can do, and how they differ from one another. 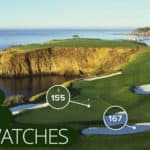 If you’ve watched any golf this year, you’ve likely seen the commercial at least 20 times showing the injected speed face. Speed is the name of the game with this line of drivers. The word is used all over the place, from the “speed bridge” to the “slotted speed technology” it’s pretty clear that TaylorMade is trying to push a clear message about these clubs. And it isn’t that they are slow. At a glance, you won’t see much of a difference between these products. 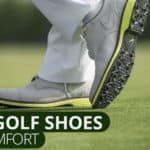 Both feature a hammer head slot on the sole which is manufacture speak for a deep, slotted ridge that is meant to increase the aerodynamics. They also both feature two tiny little screws near the far ends of the club’s face. You probably haven’t seen screws in a driver face in 15 years – what gives? 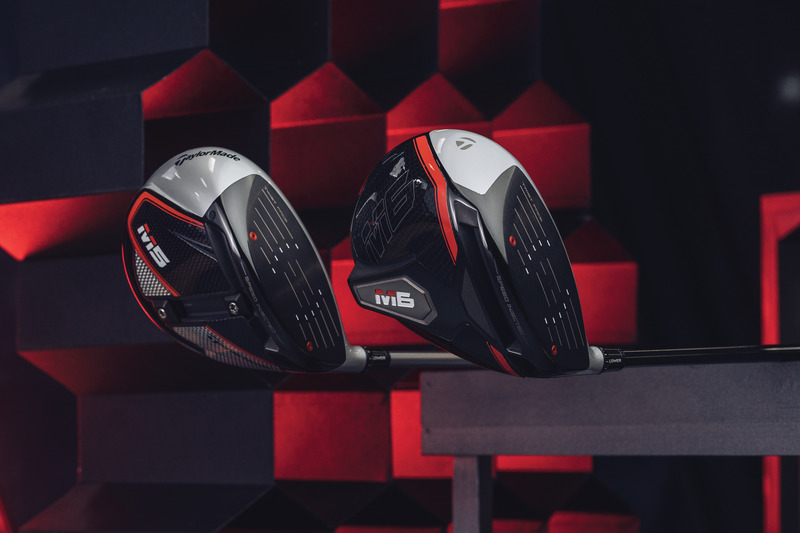 TaylorMade claims the M5 and M6 drivers are so fast off the face that they’re not legal when they come off the production line. So they have to inject a synthetic foam into the clubhead afterwards to slow the face down to get it right at the legal limit. Sound crazy? Well, if you watch the long drive contest with TaylorMade’s superstar PGA Tour players, you might be a believer. Seriously, watch this. Aside from helping to make the club compliant with USGA rules, they do add a little visual aid by looking like a goal post at address, making it clear where you need to strike the ball to get the most distance. If you head over to the TaylorMade website and look under their Twist Face technology page, you’ll find an impressive gallery of players standing posed with presumably twisted drivers, making stoic victory faces. Tiger Woods, Rory, Jason Day, Dustin Johnson all staring back at you with utter confidence that what your bag really needs is a little bit of asymmetry. But what are we even talking about when we say “Twist Face”? This is actually a technology TaylorMade has been using for 2 years, first appearing in their M3 and M4 drivers. 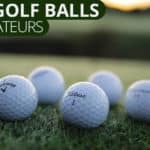 The Twist Face concept is simple – the areas where people tend to mis-hit usually send the ball into the wrong fairway. TaylorMade developed a production process where they can adjust the angles of the face so that mis-hits are more likely to land in-play. It’s a far cry from our gandfathers’ woods, for sure. Clubfaces are always being optimized to produce purer contact from the average swing. These clubs are doing the same thing, and doing it quite well. 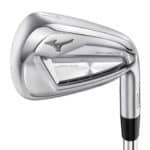 Both clubs feature a slotted speed bridge or “hammer head slot” (as the manufacturer calls it) on the sole that is designed for aerodynamics. The aero slot, or pocket feature is something most manufacturer’s tinker with. Adams, Callaway, and many others have all made good clubs with similar features. How much it translates into actual quantifiable results is a little bit tricky to say, for the simple fact that the layperson can hardly pick one feature and identify precisely how it relates to the composite results of the club. But regardless, these drivers are quick. In the case of the M5, the speed bridge transitions into a t-track design for increased adjustability. With the M6 you only get the hammer head slot. However, both clubs are adjustable for loft +/- two degrees. Adjustability of the T-track is what makes the M5 unique. You get the aerodynamic speed bridge on either club, but with the M6, the weight factor can be moved to adjust the club, and make up for an unflattering flight pattern. The idea is that with a couple of tools, you might be able to make up for that thirty yard slice of yours, and start spending a little less time in the drink. The reality though? Adjustability does have its benefits, but most people don’t have the wherewithal to take advantage of them. Most golfers don’t need to change too often – get it fitted and leave it until you make as wing change. Keep in mind clubsmithing is a job. People take pains to learn how to do it, and do it well. You aren’t going to master the art with a YouTube tutorial. Worst case scenario, you get the adjustments all wrong, and instead of slicing twenty yards, you find yourself slicing it fifty. There are ways to maximize the potential of an adjustable driver. Making adjustments in the company of a qualified instructor is one of them. Still, be mindful of the fact that this club’s great asset can also be a great curse. We keep things simple with the M6. You get mostly all of the same features that were seen with the M5, but with less of an emphasis on adjustability. To make up for the difference, you do get a more distinct effort to keep the club forgiving. The loft is adjustable +/-2 degrees, but that’s the limit of your calibrating. The forgiveness factor is mostly due to the thin carbon composite sole panels. You get a club weight, a lower CG, and ultimately, a higher ball flight, and lower rate of spin. The M5 and the M6 are mostly similar, but the key differences between them might help you decide which (if either) you want to add to your bag. 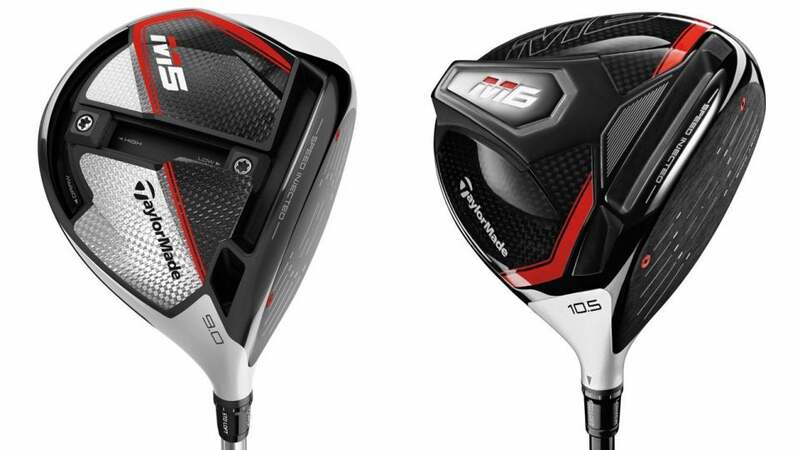 The M5 is for players that want to have a little bit more control over the specs of their club. It’s extremely adjustable, which can be a great thing in the right hands. However, the core objective of either club is ultimately pretty simple. Faster swing speed, faster ball speed, longer drives. 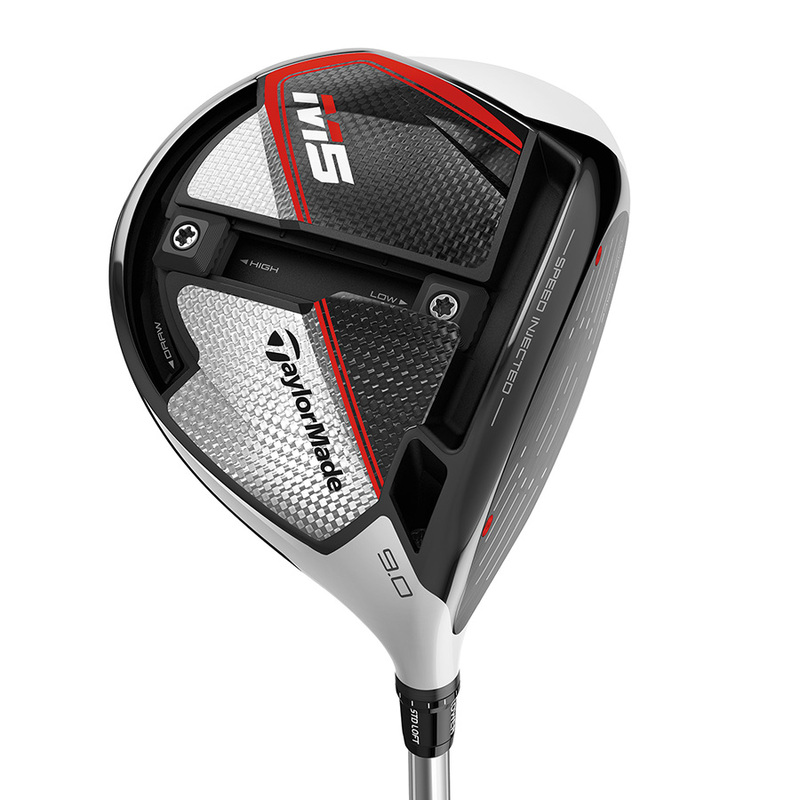 Distance is one thing TaylorMade always been good about facilitating, and these drivers fall very much in line with that trend. 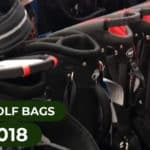 If you are hoping to put your drives a little bit closer to the green this 2019 season, you could do worse than to invest in one of these clubs. The M5 looks a little better but runs $50 more due to the adjustability. Our pick of the two is the M6 since the performance is roughly the same between the two and the M6 is slightly cheaper.